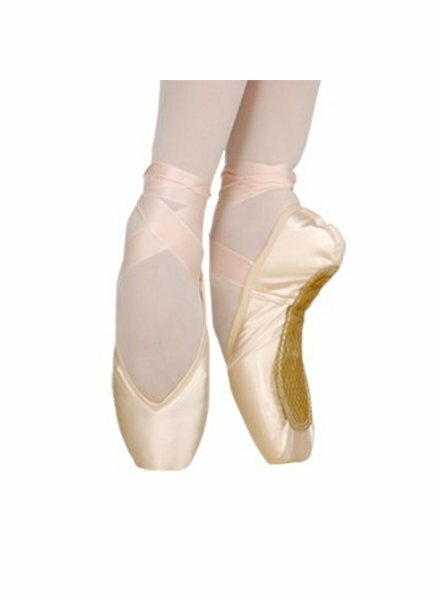 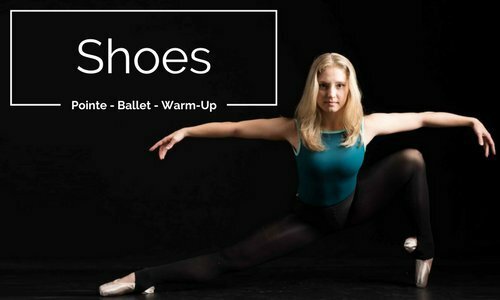 Like any other pointe shoe, Grishko shoes are not for every dancer, but are perfect when they find the right foot! 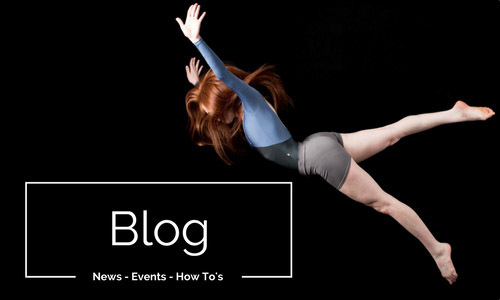 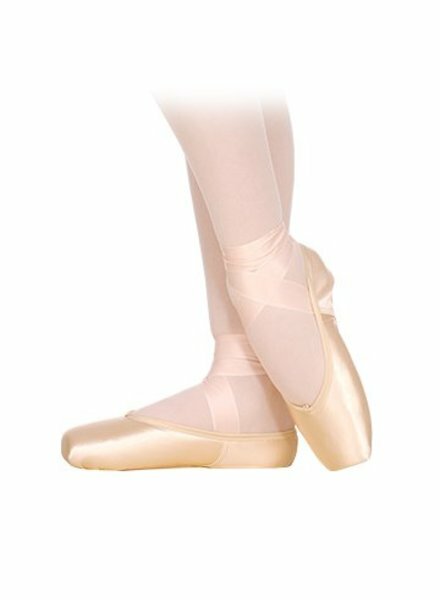 We tend to favor them for dancers with strong feet, whether the dancer is a beginning student or an advanced dancer. 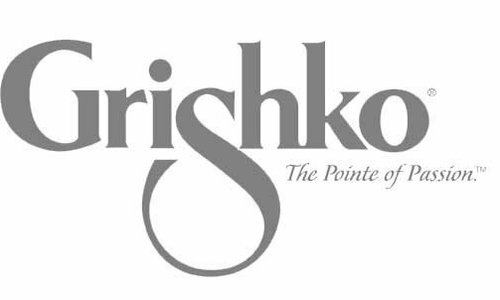 We carry several different Grishkos, to suit many different foot shapes. 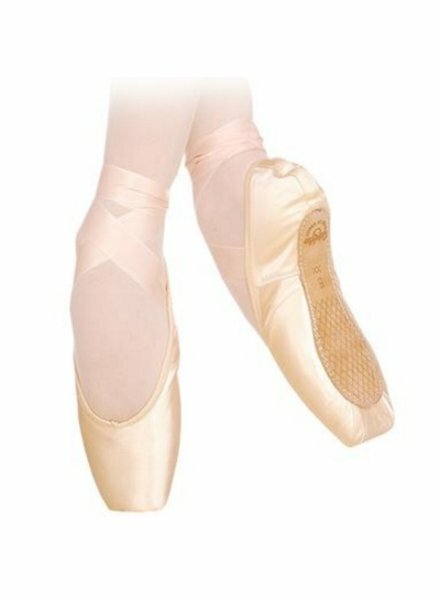 When Grishko was founded in 1988, Russian hand-made pointe shoes, known globally to be of the finest quality, were not generally available to dancers outside of Russia. 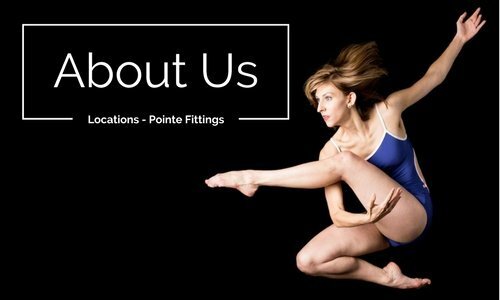 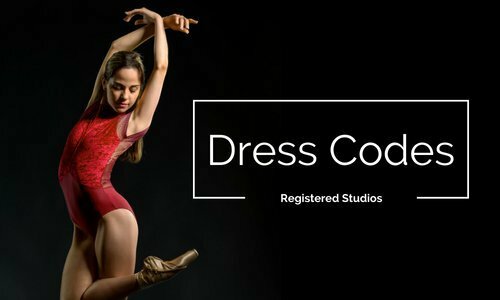 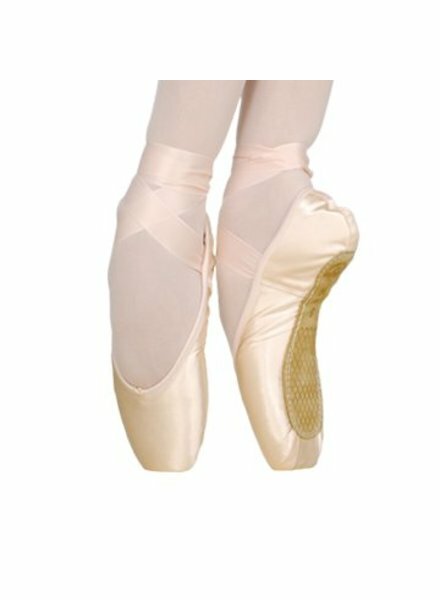 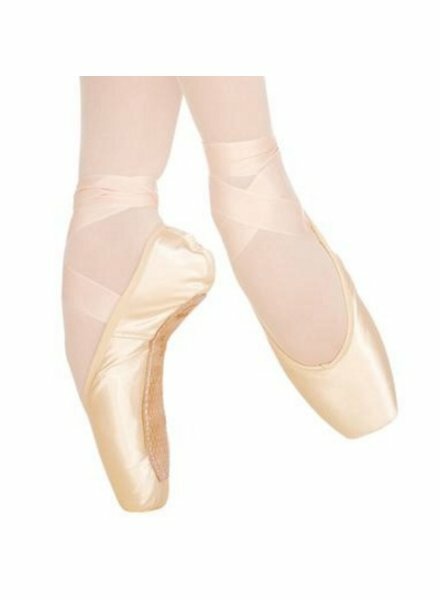 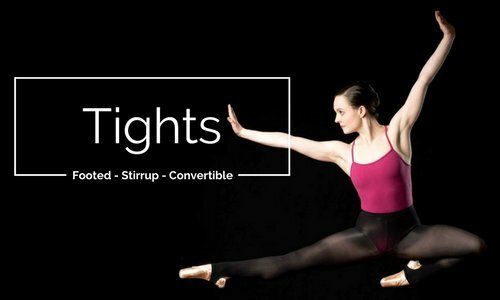 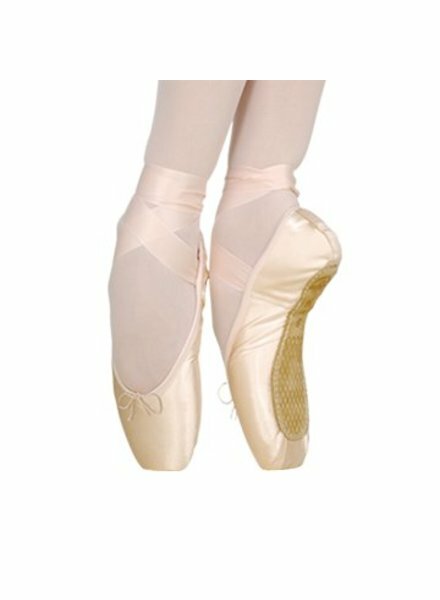 Grishko pointe shoes are known as being of the finest quality and are market leaders throughout the international ballet world. 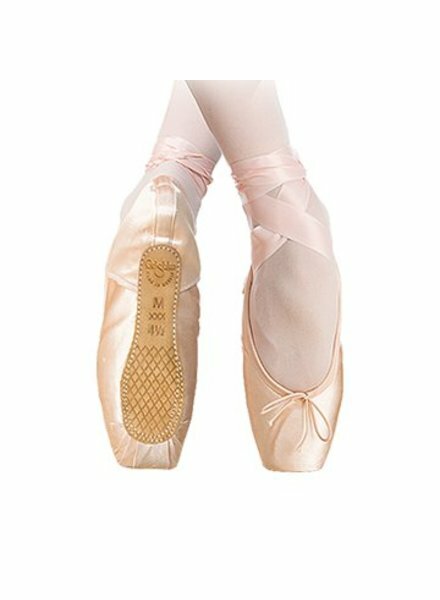 In 1989, Irina Wilson, a former ballet dancer, worked closely with Nikolay Grishko to introduce Grishko shoes to the American ballet market. 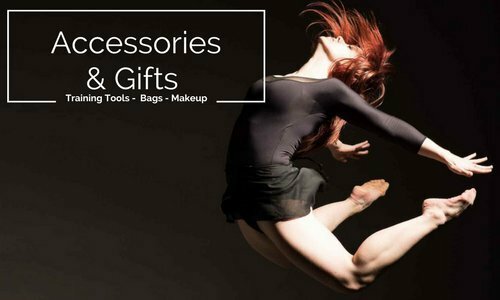 Available in-store at Allegro Evanston.